We Mandarin Chinese Speaking Real Estate agents in NYC wish you a MERRY CHRISTMAS and HAPPY HOLIDAYS to you and your family to our friends and readers who read our blog posts and take the time to always make comments. We look forward to help you and your family/friends buy or sell Manhattan New York Real Estate in 2014. 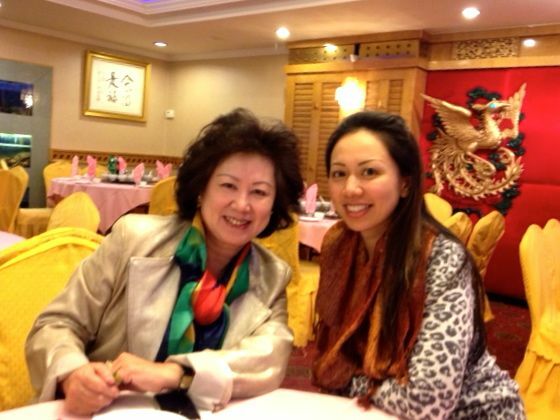 Mandarin Chinese speaking agent Eileen Hsu and her mother. This entry was posted in Manhattan NY Neighborhoods and tagged Mandarin Chinese Speaking Agent on December 24, 2013 by admin.